Record-breaking hydroplane Bluebird K7 will not return to Coniston Water this summer, it has been announced. 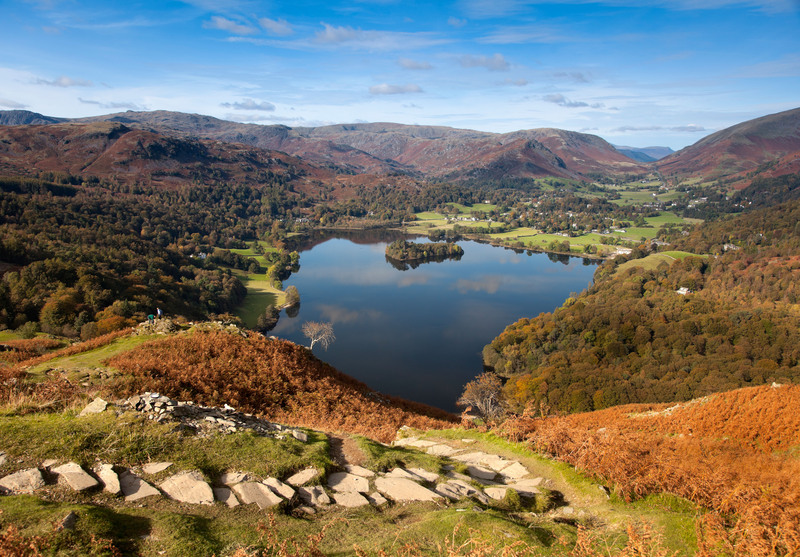 YOU can sum up how we feel about the Lake District in three words. 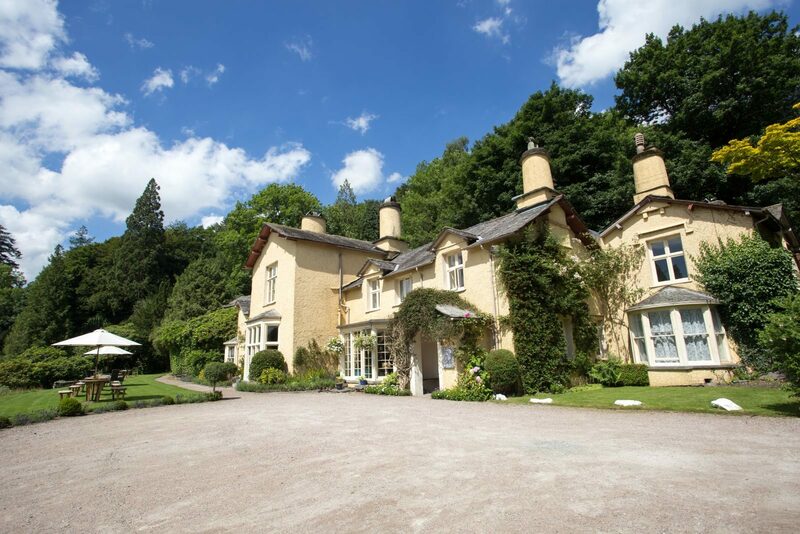 WE'VE teamed up with the Brown Horse Inn to offer readers the chance to win a relaxing two-night stay for two with dinner on the first evening. FROM the minute the engine was switched off, the peace and tranquillity of Lingholm brought a smile to the face. 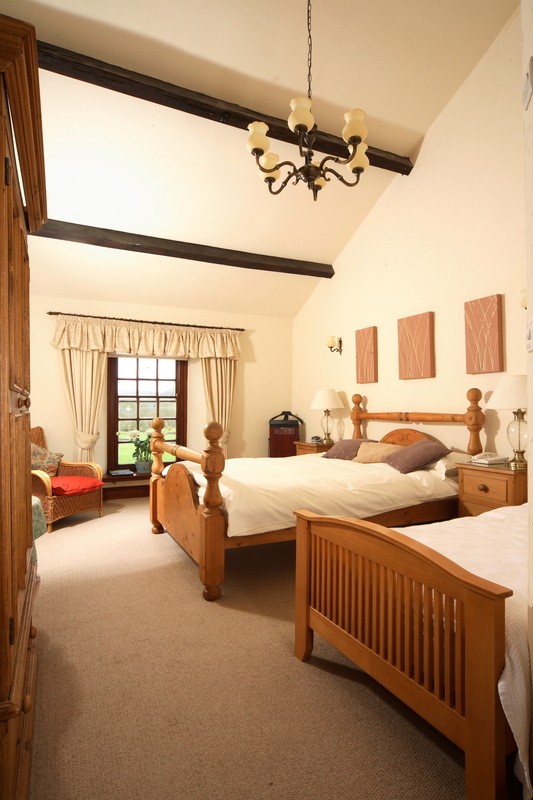 ASK 10 people to describe their ideal relaxing weekend break and you’ll get 10 different answers. 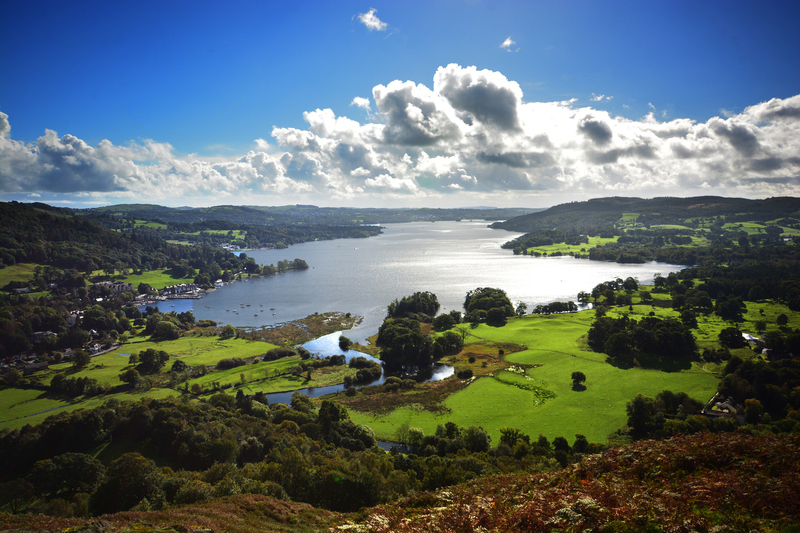 A LOT of words have been written about the Lake District over the years. A heck of a lot, and rightly so. 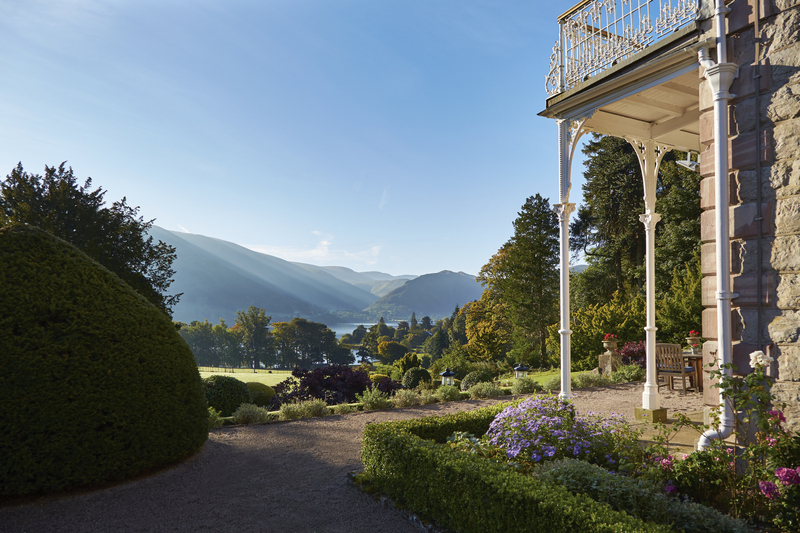 THE countless millions who’ve enjoyed a break in the Lake District have always known it was special. 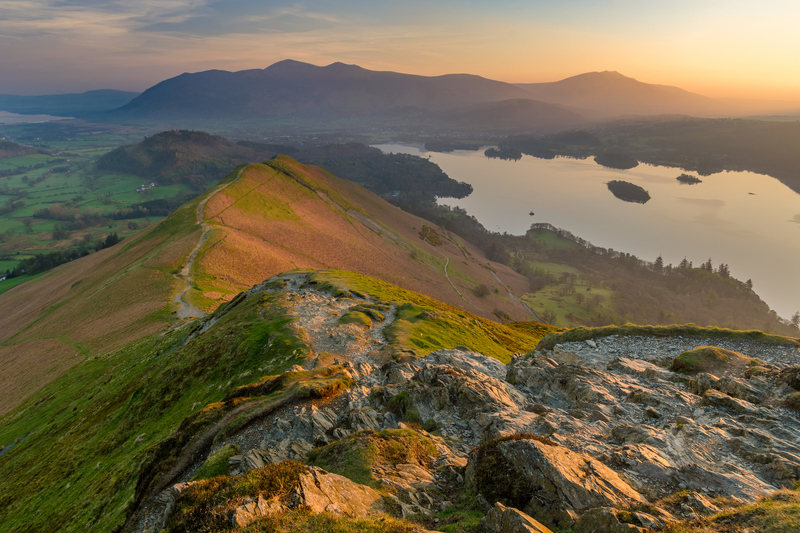 SURROUNDED by one of the UK’s largest National Parks with mountains, lakes and thriving communities, the Lake District remains one of the country’s most popular places to escape.